Best night of pro career: Lipinets is most pleased with his unanimous decision win over the then unbeaten Haskell Rhodes last October. “I was the guy with only six fights and coming in against the guy with 23 fights that was already on the map,” Lipinets told RingTV.com through his co-manager Alex Vaysfeld. 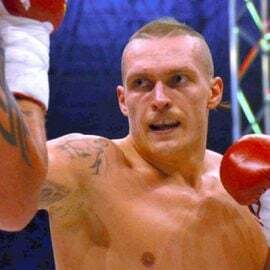 Worst night of pro career: In his pro debut the Kazahkstan-born fighter was taken the six-round distance by 35 fight veteran Franklin Varela. 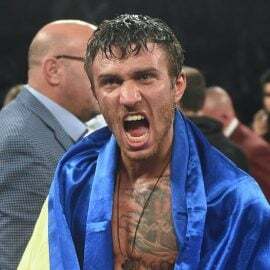 Next fight: Lipinets faces Lenny Zappavigna on the undercard of Showtime’s double feature of Jermall Charlo-Julian Williams and Jesus Cuellar-Abner Mares, Saturday at USC’s Galen Center in Los Angeles. 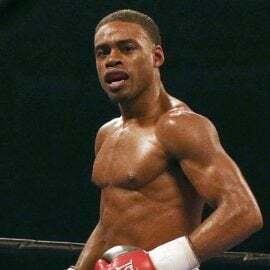 The meeting will decide who is the mandatory challenger for the IBF 140-pound title. Zappavigna, 29, from Australia is a 10-year pro, who has fought mostly at home, though this will be his sixth fight on American soil. 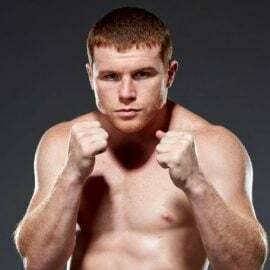 He sports a record of 35-2 (25 KOs) and is unbeaten in five years, since losing twice consecutively, once in an IBF lightweight title fight to Miguel Vazquez. “Zappa” has won his last 10 fights, scoring an impressive sixth-round stoppage over Ik Yang last time out. 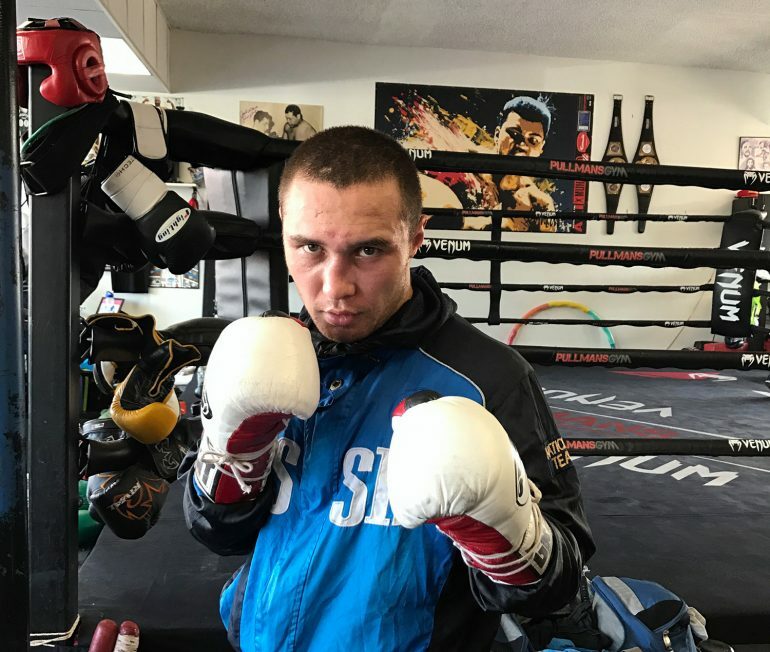 Why he’s a prospect: Lipinets didn’t come to the pros with a big amateur background like others from the former Soviet Union countries. He never fought at any of the big tournaments, though does have a kickboxing background. “Amateur [boxing] wasn’t my cup of tea because of the style of boxing, big gloves and head gear,” he said. 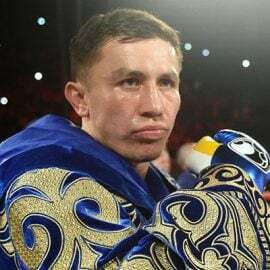 The Los Angeles-based Kazakh has sparred with many top fighters around his weight class since migrating from the east coast. He has worked with, amongst others, Ray Beltran, Mike Perez, Miguel Vazquez and Victor Ortiz. 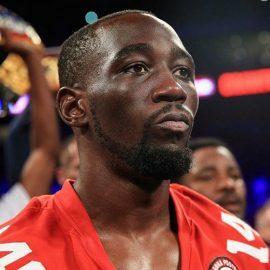 It is clear Lipinets is heavy-handed and has a fan-friendly style, however, he feels his biggest strength is his mind set. 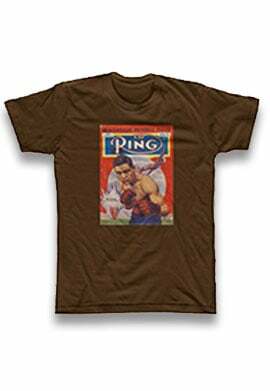 Currently, he’s only ranked in the top 15 by one of the sanctioning bodies; the IBF have him at No. 8. He is rated at No. 19 by the WBC. Former two-weight world champion come trainer Buddy McGirt is quick to laud Lipinets ability. Why he’s a suspect: There appears no obvious weakness in his game, as his offensive style has so far been too much for his opponents. However, how he would deal with someone slick, who uses movement, remains to be seen. Lipinets is pleased with how things are going at this point, believing he can improve in all areas. Story lines: Lipinets youth was tough. His mother supported him and moved the family from Kazakhstan to Russia when he was nine years old. He got into a lot of fights at school and also on the streets. Initially, he practiced kickboxing before finding he was more suited to boxing and so made the transition. He has a wife and young baby. Away from boxing he likes to visit museums and play chess.